Our management team and cleaning staff receive intensive training from the outset, ensuring everyone maintains professional quality standards from planning to delivery. 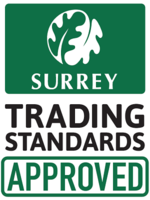 GES Clean is a professional and reliable cleaning service that operates in Epsom, Surrey and the surrounding areas. 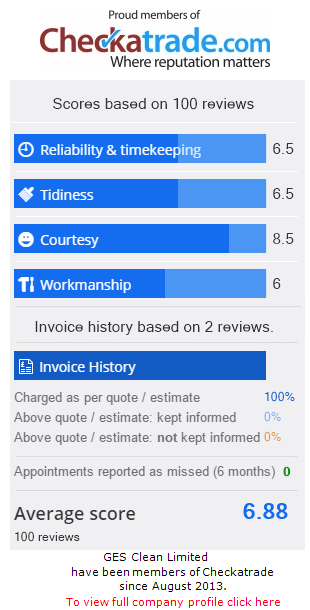 All our cleaners are reference checked and vetted for your peace of mind. We offer a wide range of services to suit your needs. 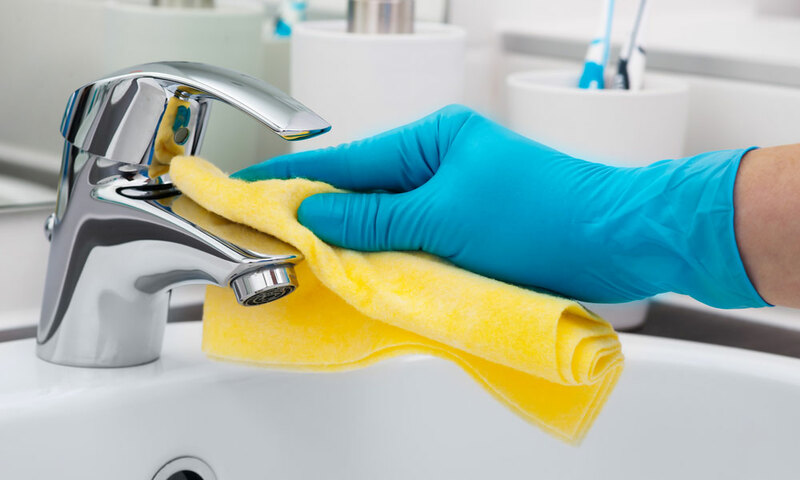 Our cleaning services range from regular weekly domestic cleaning and end of tenancy property cleaning to office cleaning services and even an ironing service. Recently had your property renovated? Before you move back in, allow us to ensure your property is completely dust free and any paint or plaster residue is removed and your house is cleaned from top to bottom before you come home! All of our cleaning services can be tailored to suit your specific needs. Here at GES Clean we strive to deliver a high quality cleaning service at an affordable price. All cleaning materials and equipment are included in the price. Contact us to enquire about how we can help you today. 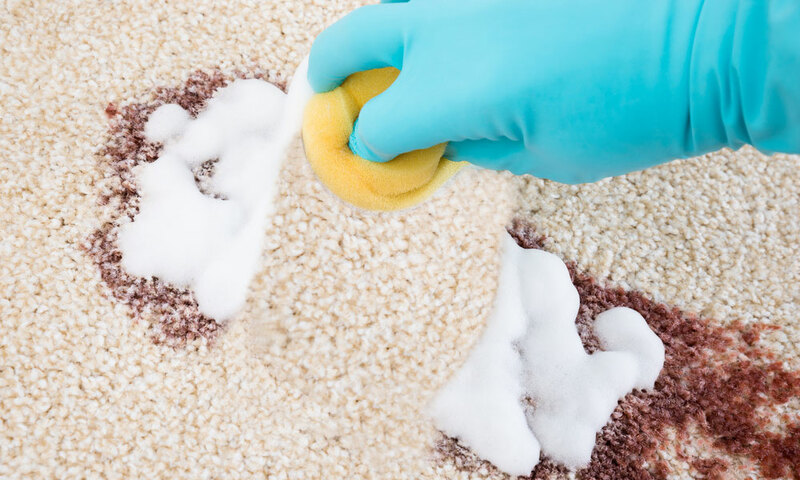 We provide both commercial and domestic carpet cleaning services at an affordable price. 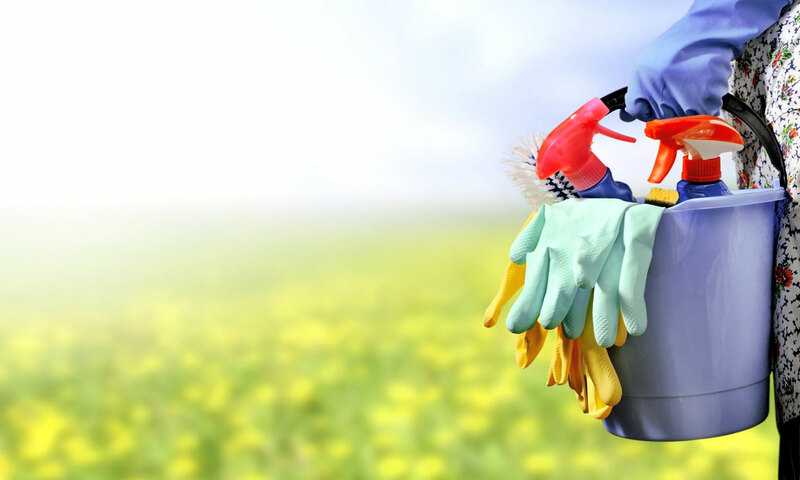 A clean an hygienic home and work place gives the best first impression to your visitors and clients. Come home to a pristine environment hygienically and reliably cleaned at an affordable rate. We clean all the time-consuming and difficult to reach places. Make a great first impression with the best prospective tenants by offering a property with every nook and cranny professionally cleaned. 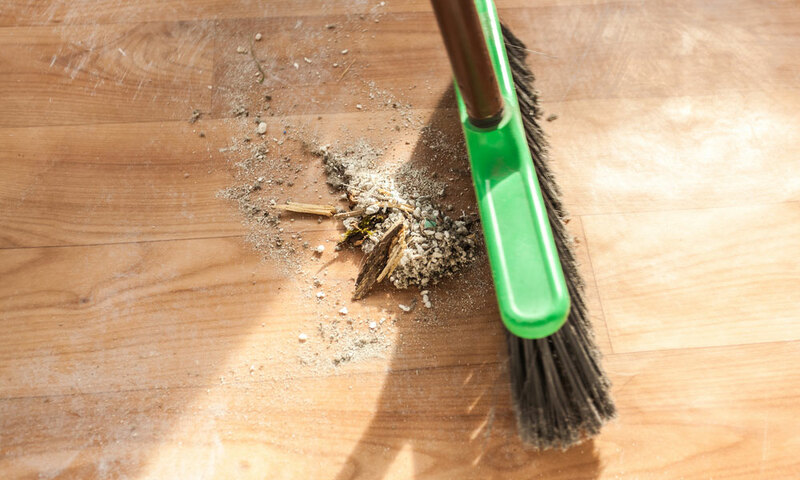 A one off spring clean is an ideal opportunity to get your home in order and give you a clean living space. We clean your home from top to bottom. GES Clean offers a comprehensive after builder cleaning service that will leave your newly built/refurbished room or house in a clean and fresh state. 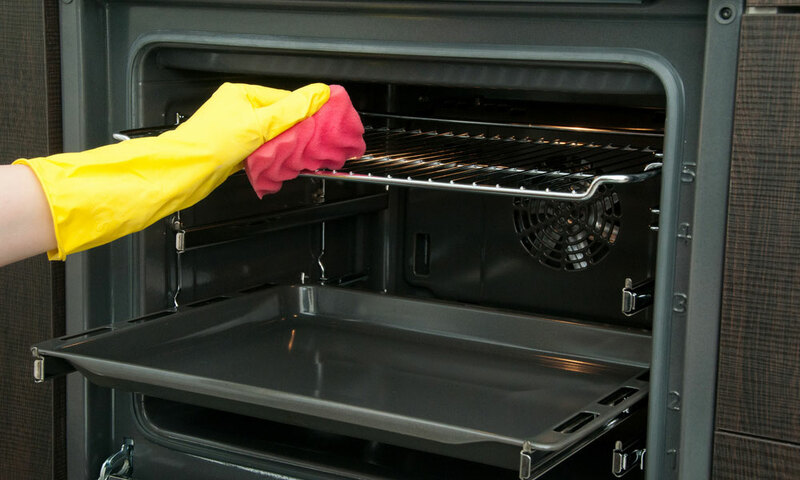 At GES Clean, our oven cleaners provide you with the ultimate professional domestic and commercial oven cleaning & valeting service. A clean and fresh office sends out a great message to clients and employees – that you care about making the work space invigorating.